The Middle Tennessee Blue Raiders (0-2) traveled up to Mount Pleasant, Michigan to take on Central Michigan (3-0) in their first road game of the season. The Blue Raiders came out sluggish in the first quarter, scoring only 12 points. Central Michigan was able to take a six point lead at 18-12 in the first quarter, a lead they would hold the whole game. The second quarter was much of the same, as the Chippewas increased their point total to take a 40-30 halftime lead. Middle Tennessee not only trailed in points at the half, but they were also out-rebounded by Central Michigan 22-17 in the first half. Head Coach Rick Insell said after their home opener that the team needed to get better on the boards to put themselves in a better position to win. The Blue Raiders came out firing in the second half, as they outscored the Chippewas 19-14 in the third quarter. 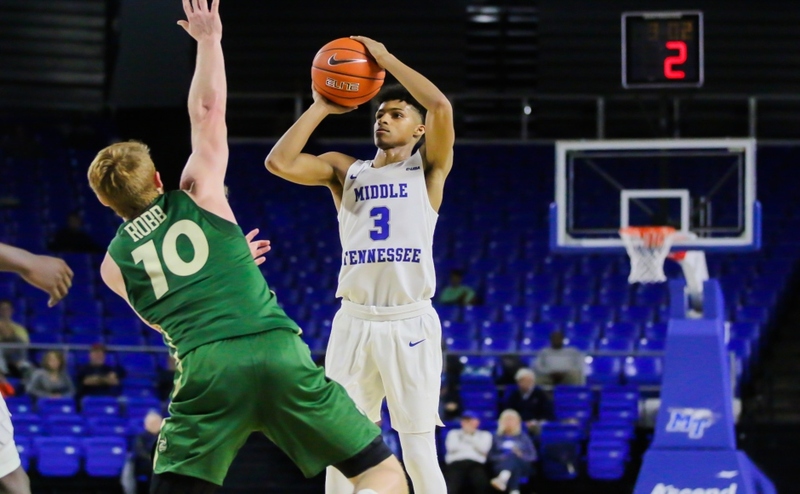 The deficit was only five for Middle Tennessee heading into the fourth quarter, but the Blue Raiders only shot 26% in the final half to seal the victory for Central Michigan. Central Michigan took over in the fourth quarter and ended the game on a 27-10 run, beating Middle Tennessee 81-59. 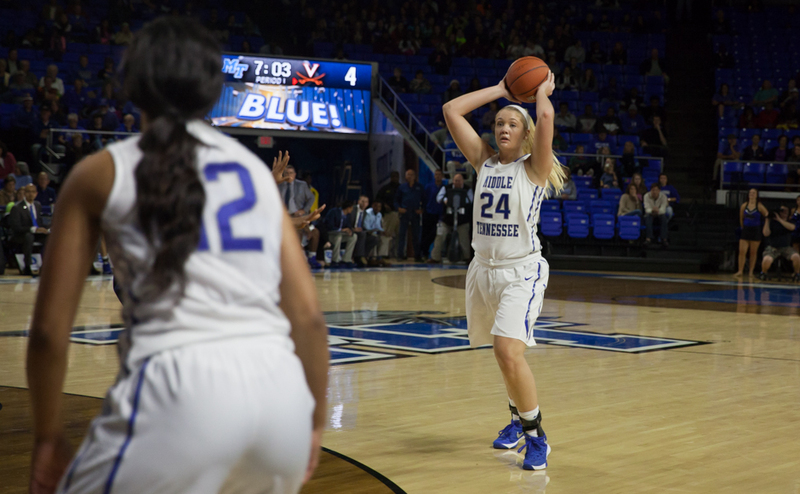 Junior guard Ty Petty led the Blue Raiders with 13 points, even though she shot 3-for-13 from the field. Sophomore Abbey Sissom was right behind Petty, scoring 12 points and went 5-for-9 from the field. 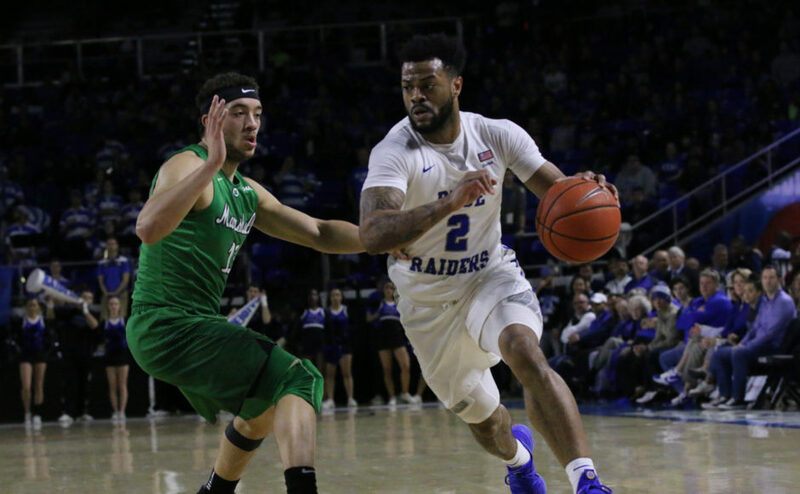 The Blue Raiders did not seem to improve upon what Insell spoke about after their tough loss in their home opener to Virginia. Insell mentioned he wanted to see his team out-rebound their opponent and make their free throws, two things that are key to long-term success in basketball. 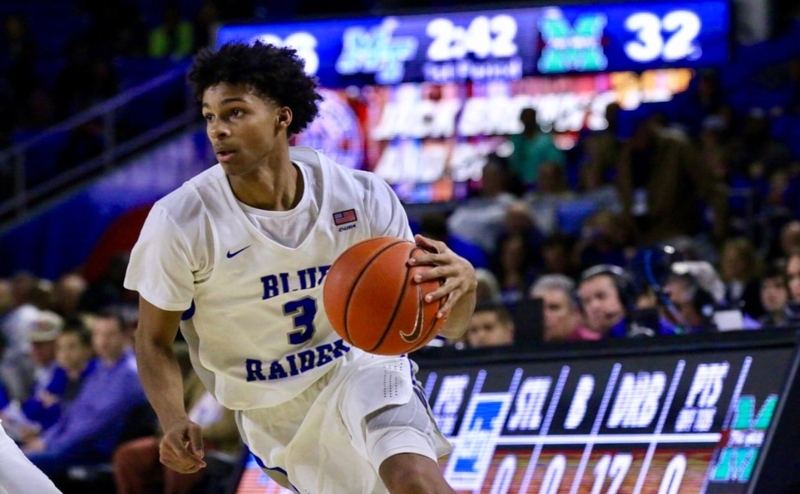 The Blue Raiders were ultimately out-rebounded 48-38 by Central Michigan, and Middle Tennessee shot a meager 9-for-12 (75%) from the charity stripe. The Blue Raiders also shot an embarrassingly low 28.4% from the field and 22.2% from behind the arc. 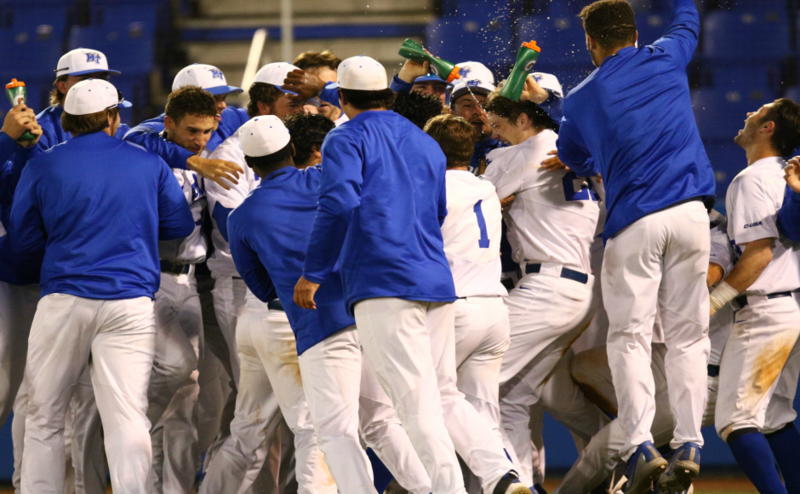 All are areas the Blue Raiders will need to improve on in order to get back on track for a bid to the NCAA Tournament.